BE Switchcraft switchboards begin with knowledge and care that is built into our design team members. With a combination of experience and an understanding of cutting edge emerging technologies, we always strive to provide the best solutions. 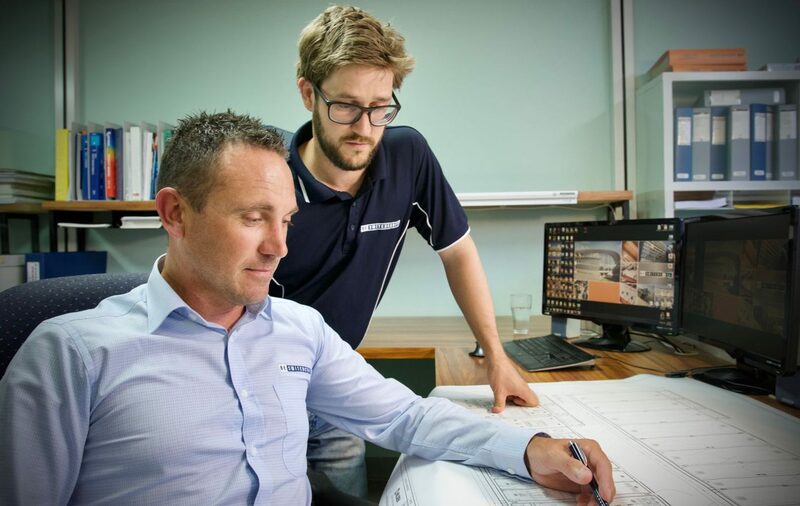 Our design team works closely with both our estimators and clients to look at what we can do to create energy efficient solutions, expandable products and fully compliant outcomes. We use a combination of 2D and 3D tools to help achieve this and CAD and Solidworks software a key to our workflow. BE Switchcraft provides detailed plans and specifications for new and replacement switchboards to AS/NZS 61439. We’re renowned for the quality of our drawings. At BE Switchcraft, one of our key strengths is the role of the individual person in a quality outcome throughout our manufacturing process. 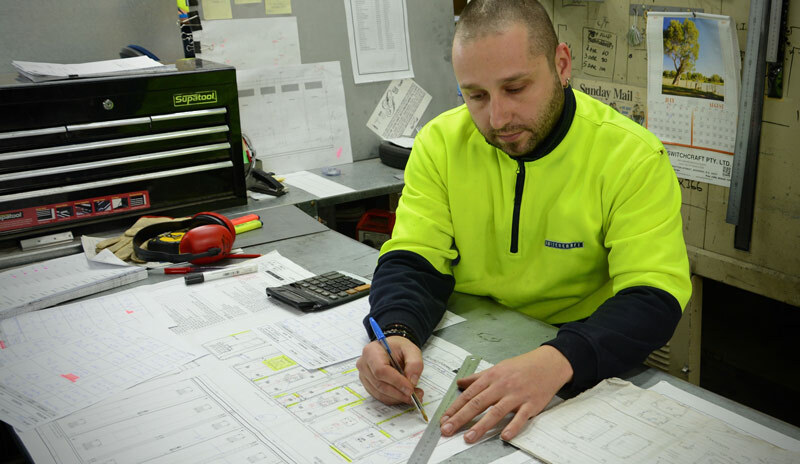 No matter what the task is they perform, from welding and painting to the electrical fitout, all our people are committed to one thing. The best outcome. Everything we build today is always the best product we will ever build. Our design and manufacturing processes look for efficiency in production using technology and experience to drive a great result. A major strength of our business is that all of our processes are integrated in our modern plant. From design to sheetmetal and painting to electrical fit-out. 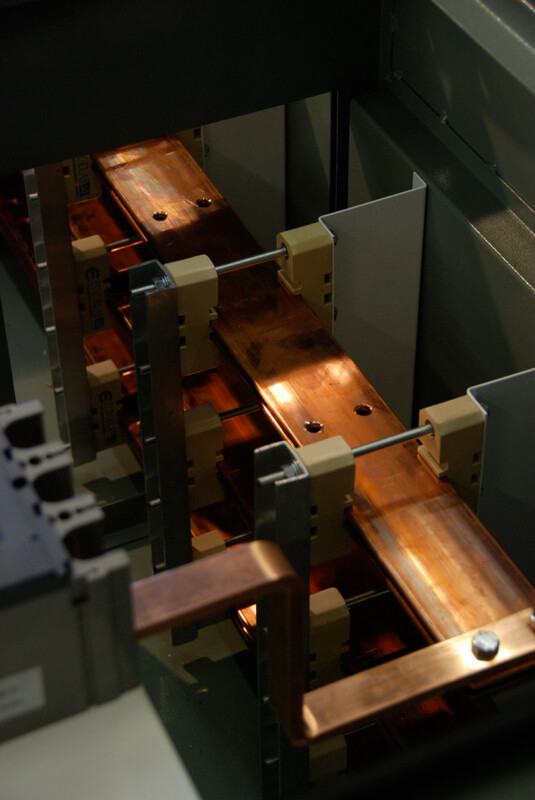 We manufacture power distribution, motor control, and temporary switchboards, as well as power factor correction systems. Our sheet metal fabrication facility enables us to design and manufacture cabinets and general sheetmetal work from a range of materials, including aluminium, stainless steel, galvanised steel and zinc mild steel. As your business grows, your power needs change, demanding new ideas and solutions to help you reduce costs and create sustainable power outcomes both financially and environmentally.